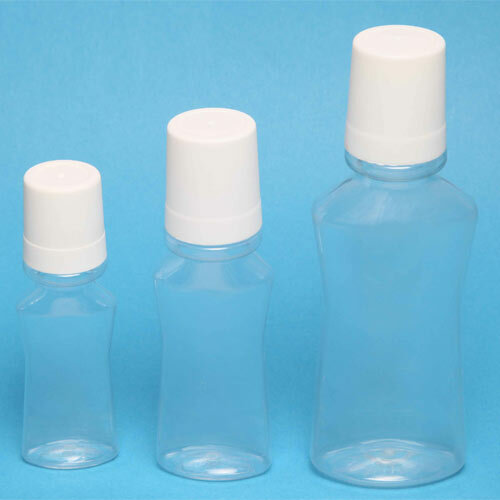 This 2 Pc mouth wash bottle is designed by making use of high grade PET polymer. 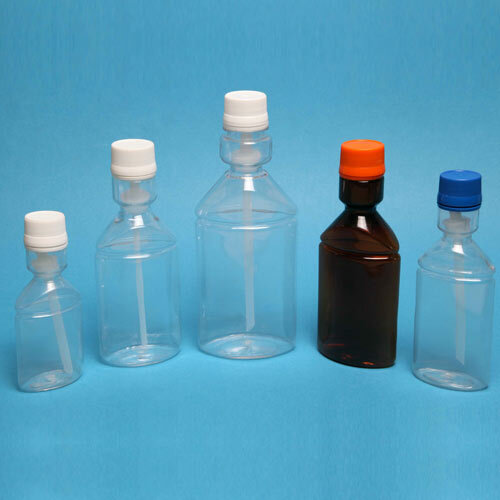 It is suitable for packaging of mouth wash. 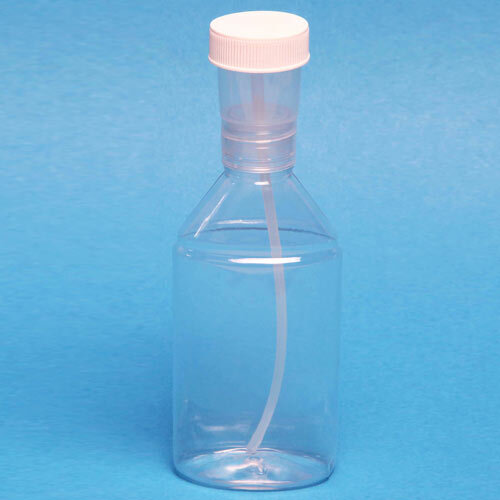 This 2 Pc mouth wash bottle is made by using ISBM method.